At home, my dad buys bottled water weekly for my family. The natural spring water seems to taste so much better than the tap water. As good environmentally conscious citizens, we always recycle our water bottles. However, to my surprise I found that, “ only 1 out of 5 bottles are sent to the recycle bin. “  This information left me wondering where do all of the other un-recycled plastic water bottles go once they are out of use? 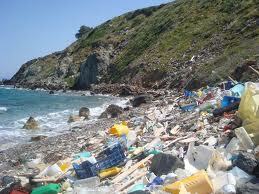 After a little research, I found that a lot of water bottles and other plastics materials are dumped into the ocean. According to the Ocean Conservatory, plastic bottles and plastic bags are the most prominent form of pollution in our oceans. 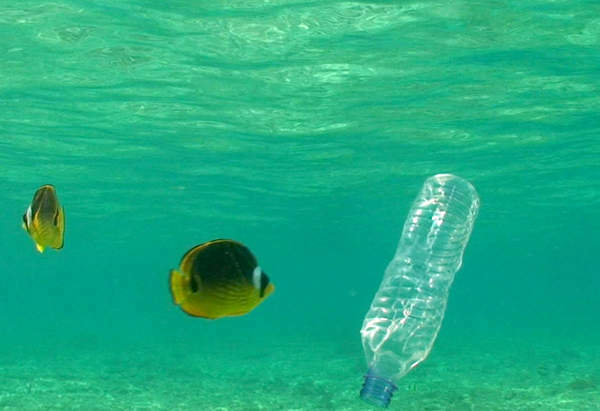 It is estimated that for every square mile of ocean there is over 46,00 pieces of floating plastic within it. Ten percent of worldwide manufactured plastic ends up in the ocean; most of this material settles up at the bottom of ocean floor and never biodegrades! Lead researcher Katsuhiko Saido from the College of Pharmacy at Nihon University in Japan found that some plastics were decomposing much faster than expected. As these plastics degrade, they release harmful chemicals such as Bisphenol A and styrene monomer. As a result, these toxins have had significant effects on marine life. When marine animals consumed Bisphenol A , they experienced reproductive deficiencies. Likewise, styrene monomer is suspected as a carcinogen. Essentially as plastic decomposes many animals mistake plastic pieces for food. Although water bottles are made up of recyclable polyethylene terephthalate (PET) plastics, PETs do not biodegrade, they photodegrade. This means that they break down the plastic in small fragments. (Which make them look more like food) These pieces of plastic can then absorb toxins with are harmful to animals if they consume them. According to a 2008 study in the journal Environmental Research, it turns out that about 44 percent of all seabirds eat plastic and 267 marine species are affected by plastic garbage. This picture shows a beach cluttered with plastic waste. This plastic waste eventually becomes incorporated into the food chain. Bigger marine animals tend to accumulate most of the harmful waste from eating smaller sea life that has taken in these chemicals. 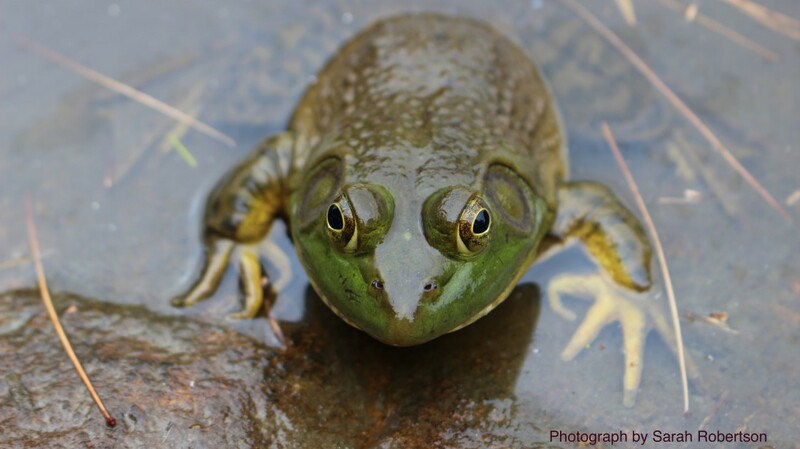 Consequently, these contaminated animals end up on our dinner plates and in our bodies. Personally, I prefer not to have small traces of plastic bags and water bottles in my food. So what can we do to ensure that our bodies and marine life is safe from plastic pollution? As a world, we should reexamine our usage of renewable and nonrenewable resources. It takes over 1.5 million barrels of oil to meet the demand of U.S. water bottle manufacturing. Is it really necessary to have all of those disposable water bottles? A more sustainable and in the long run cheaper alternative would be to invest in BPA free water bottles. Additionally, efforts such as bringing your own bags when going shopping would reduce the demand for plastic bags. These are a just a few out of many ways we can reduce our waste in the oceans in which we eat from. I think it is important that people use their powers as consumers to take charge of what they are buying; this pushes industries into producing more sustainable and environmentally friendly products. It is important to remember that everything we do on the earth in one way or another affects the health of humans as well.